Improve your relationships with the people who matter most – including your Self. 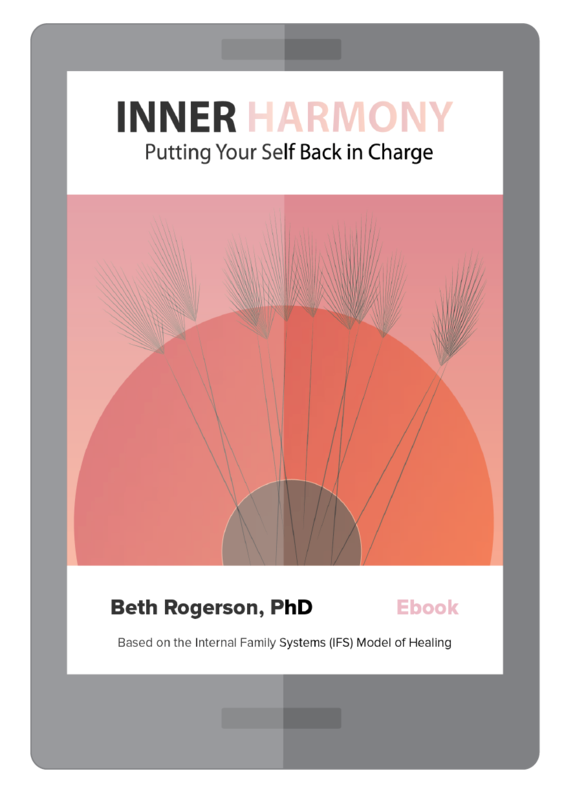 I use the Internal Family Systems (IFS) approach in my counseling. IFS emphasizes improving the relationships we have with ourselves and our loved ones to increase our confidence and trust in our life choices, and to become more comfortable in our own skin. As a marriage and family therapist licensed in the United States, I counsel English-speaking individuals and couples. I am an English-speaking therapist based in Stockholm, Sweden. You can make an appointment with me via my Contact page. I also offer online therapy sessions for individuals and couples who live or travel abroad. You can learn more about these sessions here. When I moved to Stockholm over 10 years ago, I realized there was a real need for English-speaking therapists. Stockholm has a thriving international community because so many people move to here for work or for love. I know from personal experience just how hard it can be to adjust to a new culture! In my therapeutic practice I’ve also seen how anxiety, depression, and unhappy relationships show up no matter where you live. It can be hard to discuss your feelings and troubles in another language, no matter how fluent you are. It’s so much easier to share your innermost secrets with someone who speaks English just like you.